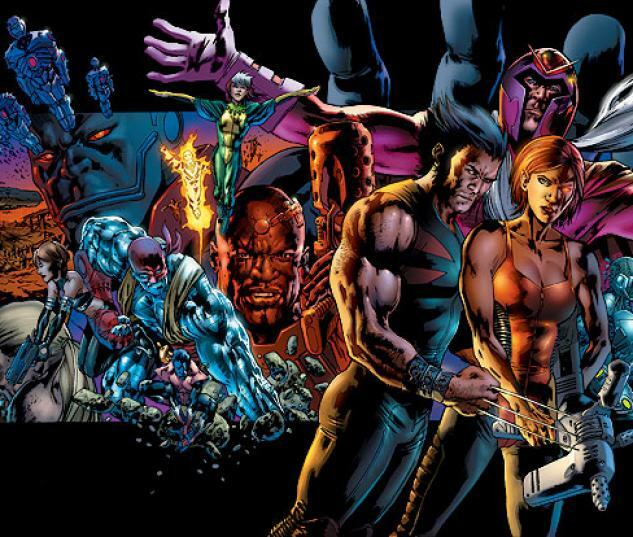 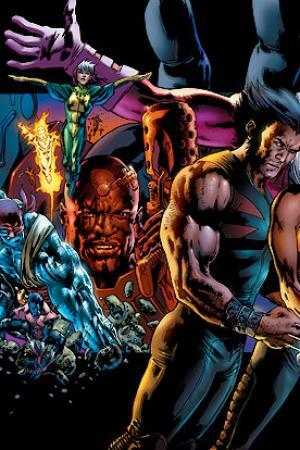 Celebrate the 10th anniversary of one of the biggest X-Men events ever! 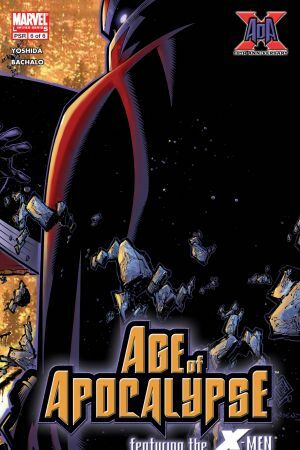 Now that Apocalypse has been destroyed and the end of the world has been averted, what could possibly pose a threat to Magneto and his X-Men? 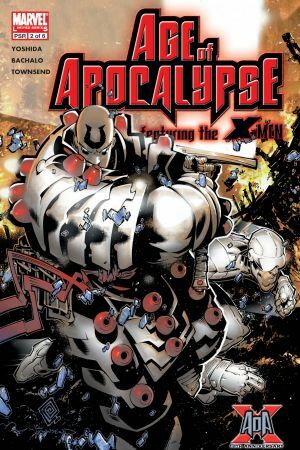 Well, perhaps Sinister and whatever massive force he has just unleashed is enough to rile the X-Men and cause them to seek out a since retired Weapon X! 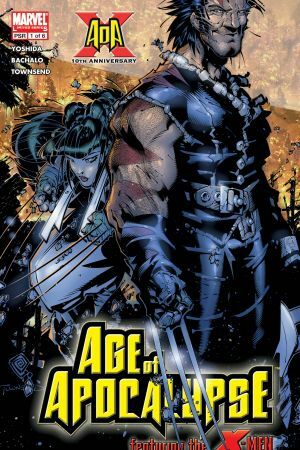 Plus: Revisit the AoA world with four original tales featuring characters you know and love: the origin of Generation Next, the first meeting of Sabretooth and Wild Child, Weapon X's first run-in with Mariko Yashida in Japan, and the story of how the AoA world survived the nuclear holocaust that threatened it! 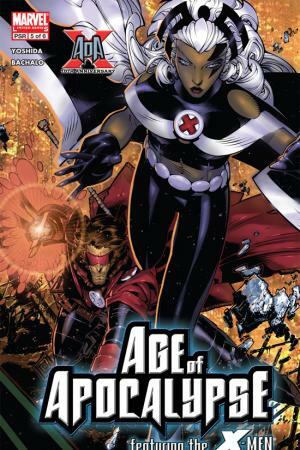 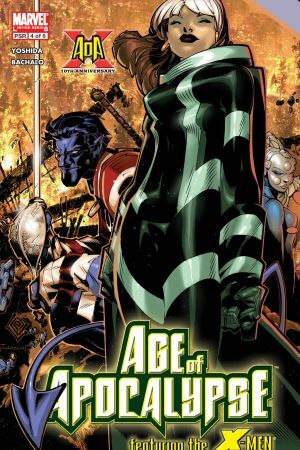 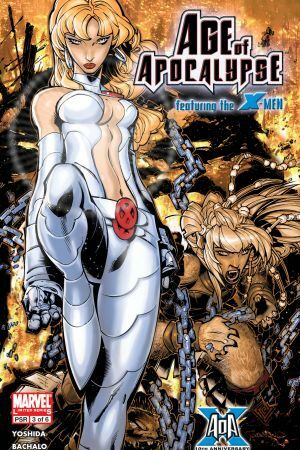 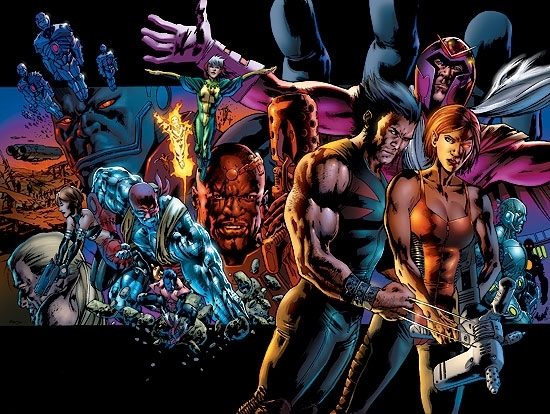 Collects X-MEN: AGE OF APOCALYPSE #1-6 and the X-MEN: AGE OF APOCALYPSE one-shot.